John Godber's classic comedy play about life at a struggling 'sink' school is given a new broom in this 2018 production which is embarking on a tour of the UK. The Blackeyed Theatre company has revived its highly-acclaimed production of Teechers under the direction of Adrian McDougall and is set to win over a new audience of fans of all ages, including an appearance at the Lichfield Garrick theatre on March 15. Featuring an up-to-date soundtrack, Teechers brings to life an array of terrifying teachers and hopeless pupils through the unique eyes of Salty, Gail and Hobby; three Year 11 students about to leave school for good. On the opposite side of their desks is Mr Nixon, the unsuspecting new drama teacher. So, will Mr Nixon abandon his new students for a green and pleasant grammar school? Other questions tackled during the play include who puts the bounce in Miss Prime, the PE teacher; will Mrs Parry ever find her Koko; and why does everyone smell of spring onions? Crammed full of unforgettable characters, political left-hooks and razor-sharp comedy, Teechers is as relevant today as it has ever been - a modern classic with something vital to say about education for the 'haves' and 'have nots'. 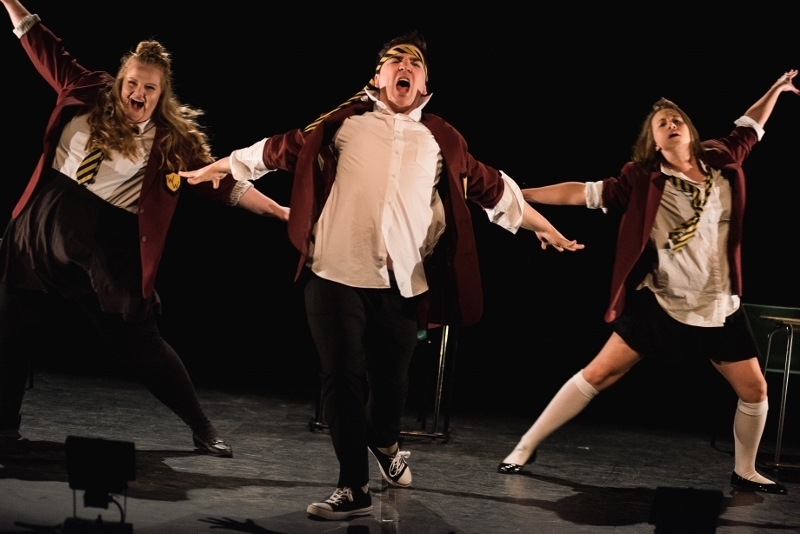 Blackeyed Theatre is one of the UK's leading touring theatre companies, with more than 12 years experience of bringing exciting, high quality work to scores of towns and cities across the UK, from Eastbourne to Dundee. 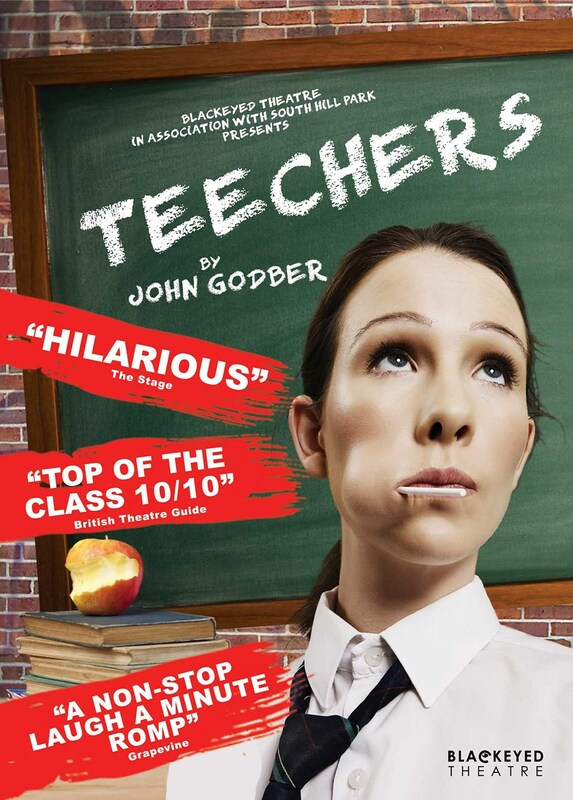 Teechers can be seen at the Lichfield Garrick theatre on Thursday 15 March. Tickets priced at £18 for adults, £14.50 for students and £12 for schools are available online or by calling the box office on 01543 412121. The play is deemed suitable for children aged 11 and above. For more information about Blackeyed Theatre and the play, visit the website.